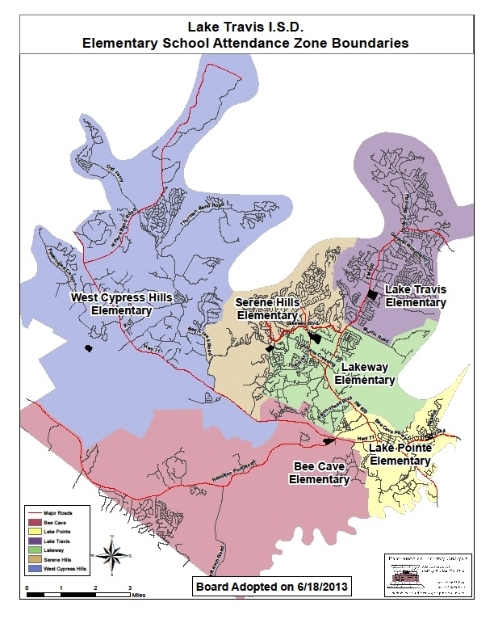 The map below depicts the different elementary school boundaries in Lake Travis ISD. 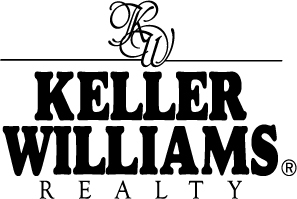 There are six elementary schools and two middle schools in LTISD. All LTISD schools feed into Lake Travis High School.